– There, there. It’s just a matter of translation. I’m no atheist, I am a spiritualist, and I don’t really believe in any historical Jesus (the magical Jewish guy for whom there is **no history written** till 70 years after the magical birth and 40 or more after the big wizarding events). But I do understand and have a feeling for why people love and need Jesus – at least in the spiritual sense. What’s a disaster, though, is religious and Biblical literalism. 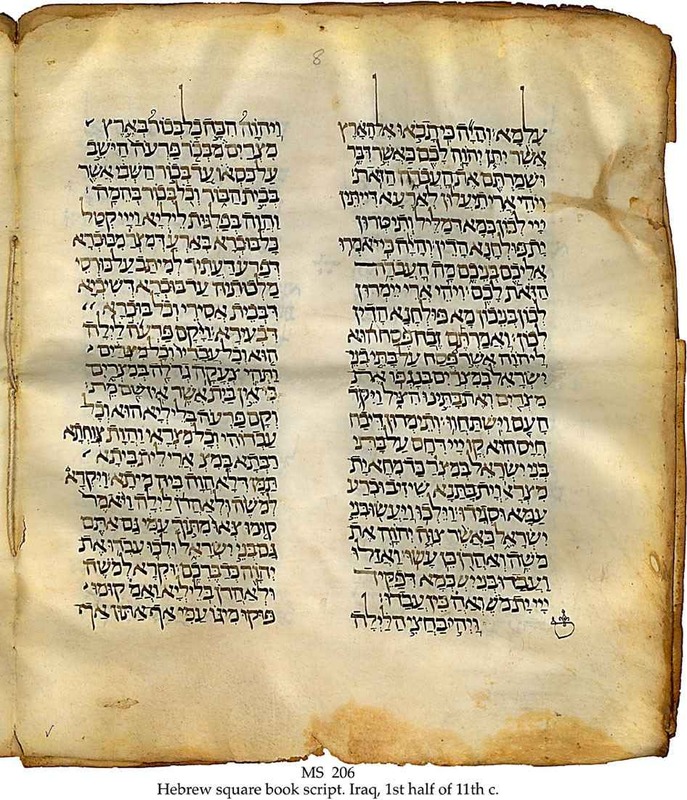 Here are four very common problems with taking the Bible (or any ancient text) literally. If you imagine that you can take anything from the ancient world (or even from yesterday) as ‘literal and absolute,’ then you’re kidding yourself – or you haven’t ever done any language-to-language translation, or long-form transcription. So, are you gonna make any mistakes as you do this – for an entire news sheet? How about for a 10,000 word scroll? Or an entire book? Because that’s how the texts of the ancient world looked. All capitals, no punctuation, no spacing. Don’t get tired! Don’t skip a word! Don’t skip a line! Don’t skip a paragraph! Don’t jump from section to section while your eyes wobble and fidget! Don’t leap from similar words to similar words and forget where you are! And…GO!! And that’s not all, folks. Now that you’ve gotten some practice butchering ancient manuscripts that are in your language, let’s move to the major leagues and do what’s required of a real scribe. Find a scroll in another language – let’s say one you learned in high school and even studied in college. Now, didn’t you have a semester of German after you had four years of French? Good! You’re just the gal for the job. Here’s an old Deutsch journal. We want you to translate it from your third language into your first. You know, “translate.” Change each and every word – each phrase, metaphor, simile and colloquial expression – from language to language. Ready? Steady….Go. Third: Do You Think You Could Spice It Up A Little? You want some real fun? Look up: mythological creatures in the Bible. It’s a veritable Harry Potter petting zoo. Some of the ‘animals’ are more or less original to Hebrew and Christian texts, and some were added later in “special editions” like the King James Bible. How does it happen? Just take the word for a kind of animal, and insert a better animal. How about… “Unicorn?” Yeah, that will work nicely. The world is not a literal description, because words are not literal. They are figurative. They are containers for sloshy, fluid, approximate, poetical meaning. We are not literalists. We are stories and memory. And stories and memory are even more flexible than the messy world of translation and transcription. Stories and memory. Don’t take it all so literally. Or you’ll make fools of us all.